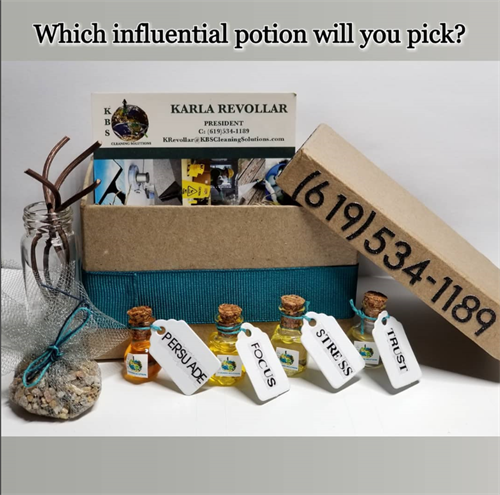 KBS Cleaning Solutions brings solutions to our clients through cleaning by integrating the psychology of scent and persuasion. We will positively influence your facility's financial profit, work efficiency and the overall health of every worker and prospect that walks into your facility. Through our cleaning we are able to relief stress, boost the immune system, create a feeling of trust, and influence creativity, mental clarity and much more! 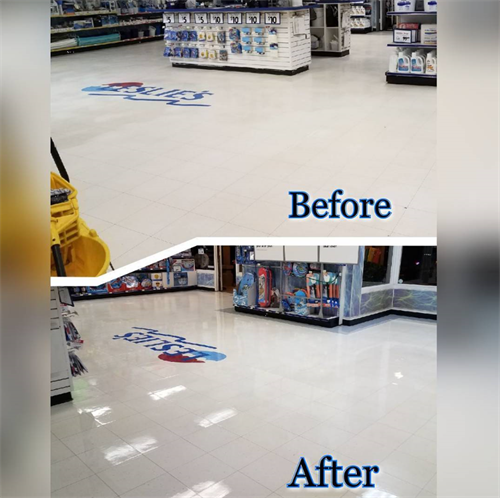 Our specialties are Office Buildings, Health Care Facilities, Learning Facilities, and Financial Institutions but we also offer all types of Commercial Cleaning services. 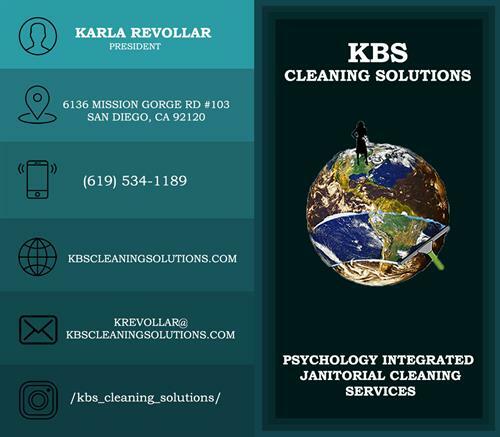 We are a humanitarian company looking for new ways to better help those who cross our path and with our 15 + years of experience in cleaning, we are creating real change in San Diego. Located next to Chase on Mission Gorge Road, close to Interstate 15, Interstate 805, and Interstate 8.